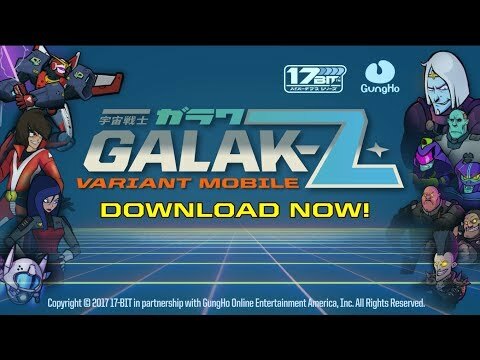 GALAK-Z: Variant Mobile is a brand new, one-of-a-kind, space-shooting action-RPG made exclusively for mobile devices. We want you to join the United Earth Navy! FYI this title is released!! This game has been released and is available in the Google play store now.